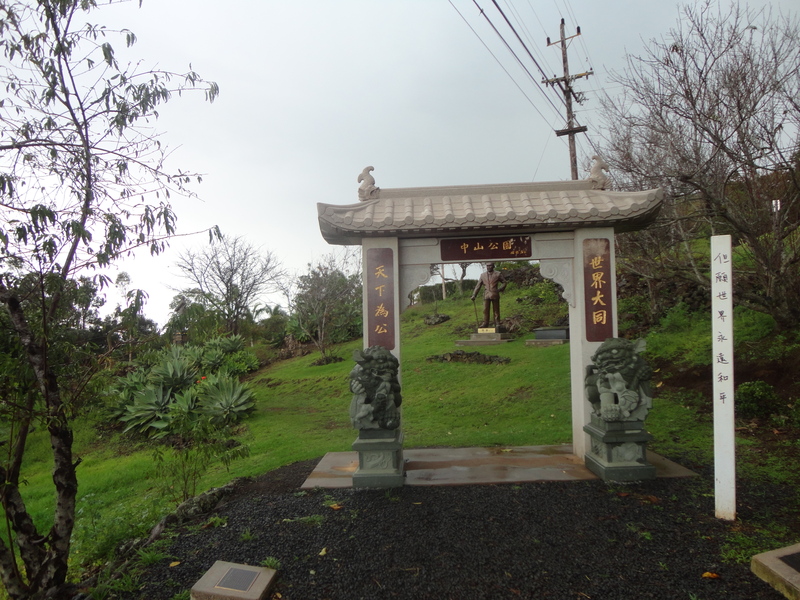 A drive along the King Kula Highway on the island of Maui offered up a surprising bit of Chinese history, the Sun Yat-Sen Park. Set back a little off the road, the park is located 2400 feet so the view is spectacular. 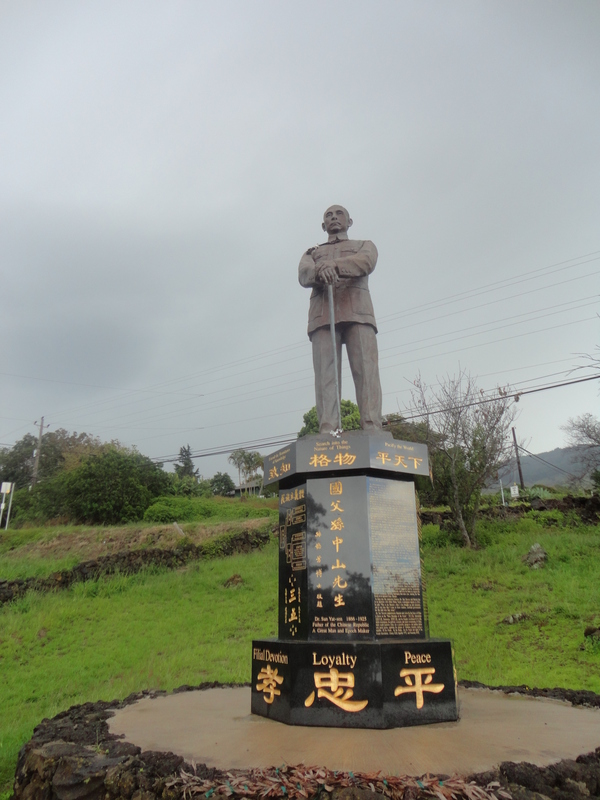 The park includes a statue of Dr. Sun Yat-Sen who served as the first provisional president when the Republic of China was founded in 1912. Information I have since read said that Sun Yat-Sen’s brother lived nearby in what was once a small Chinese community and the Dr visited the island many times. 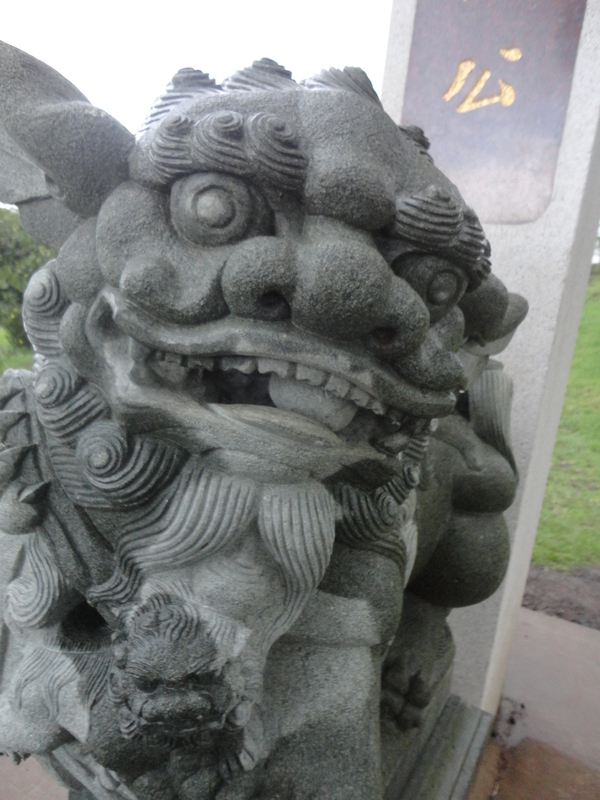 The park has a bronze statue of Yat-Sen along with a few other memorial statues and art. 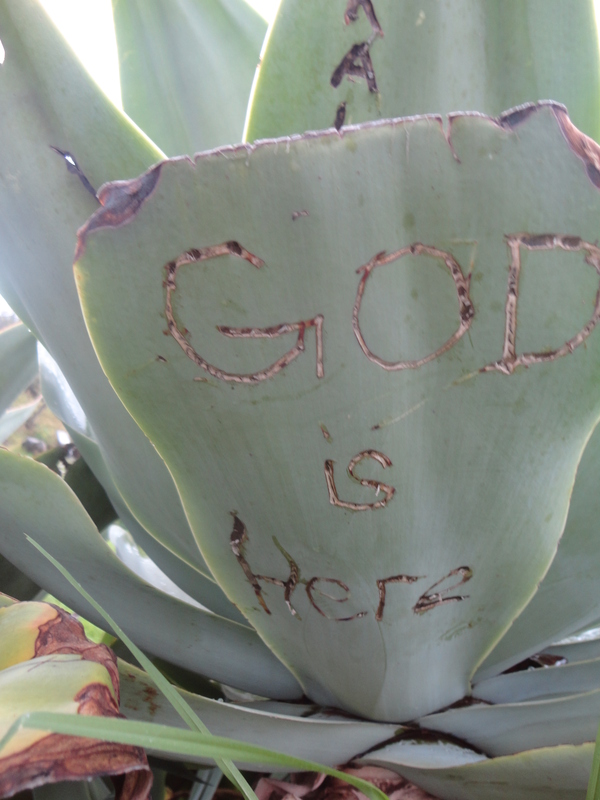 While perhaps this is not meant to represent a meeting with the Christian God, I took it as a message that our God is everywhere whether on the island or the mainland.